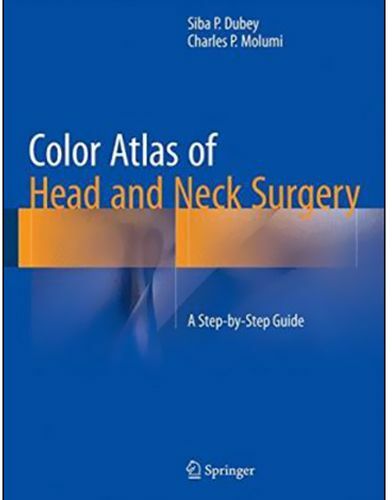 This surgical atlas, featuring a wealth of color photographs, provides detailed step by step descriptions of a wide range of open head and neck procedures, including radical and conservative approaches, aesthetic and reconstructive surgeries with the use of axial and free flaps, and surgery within the narrow confines of the skull base. Individual chapters are dedicated to surgery of the nose and paranasal sinuses, larynx and trachea, thyroid, salivary glands, mandible, face and lips, and neck, the repair of external nose defects, the use of axial and free flaps, and surgical treatment of temporal bone malignancy. The atlas will be a comprehensive practical reference for clinicians in the various specialties involved in head and neck surgery, including otolaryngologists, head and neck surgeons, plastic surgeons, maxillofacial surgeons and surgical oncologists. It will assist practitioners in achieving the high level of competence that is essential owing to the large number of vital structures in the head and neck region.